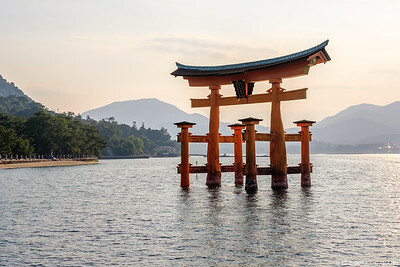 A view of the Grand Torii Gate at Miyajima (Itsukushima) Japan, just off the coast of Hiroshima, brings a sense of peace and tranquility at sunset. 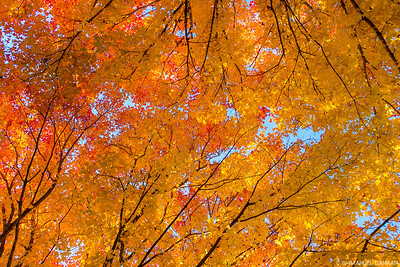 A beautiful view of fall colors in Minnesota makes one want to just lay down in the leaves and daydream. 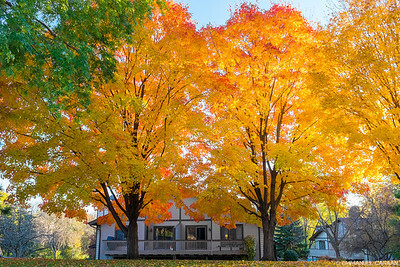 Fall colors are seen here at their peak in suburban Minneapolis, Minnesota. 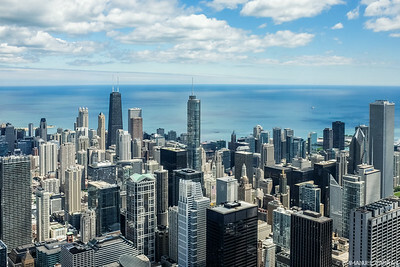 A view of Chicago taken from the Willis Tower. The Trump Tower is visible in the center with the Hancock Tower to the left. 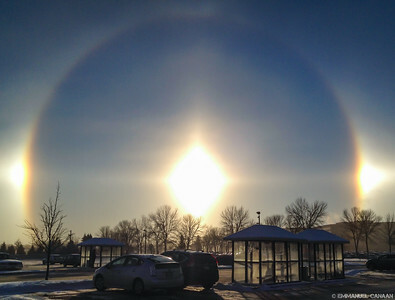 Sun Dogs on a -21°C morning over Eagan Minnesota (December 6, 2013). This image was published in the print edition of USA Today on December 20,2013.